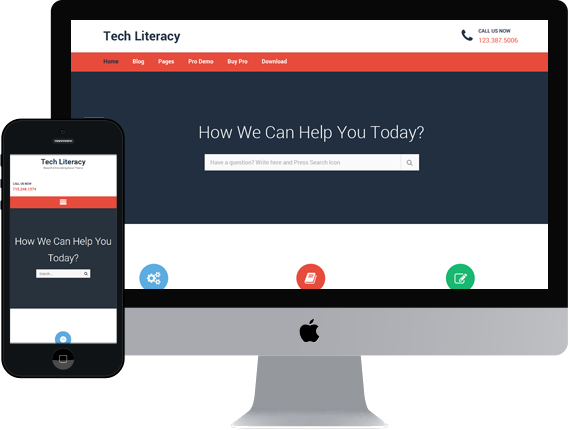 Tech Literacy makes support and documentation easier with its modern design. It is aimed at making your information easier to find and read. Theme includes an AJAX-powered search tool that improves the effectiveness and speed of the search function. Theme is making it amazingly simple to add your knowledge base content to your website. Build websites code-free with modular Drag and Drop. Use Page Builder Drag and Drop editor and WordPress to build professional websites faster, easier and better than even before. Get all 15 themes for only $159 $99! Show/Hide post meta like date, comment, author, category etc.